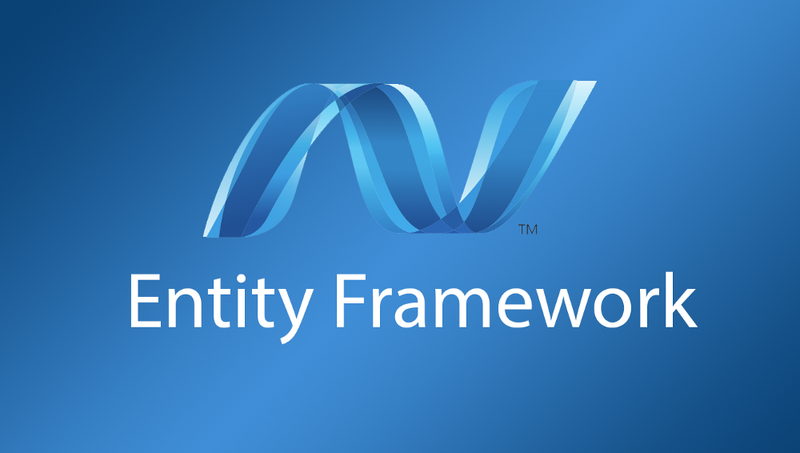 Entity Framework (EF) is Microsoft’s object-relational-mapping tool (ORM) that allows programmers to easily map database objects to C# object models. 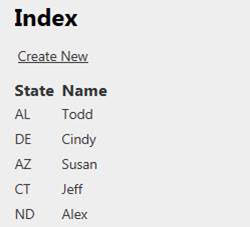 What attracts developers to Entity Framework is the automatic mapping of SQL tables to C# model classes, a feature that removes a lot of the tedious boiler plate code that developers would otherwise have to write. As a developer I want to be writing code like the latter example — look at how clear and concise it is! However, when I first started using Entity Framework I quickly came across specific scenarios where the ORM was not working like I would have expected. Below are my top 3 insights about Entity Framework that I had to learn the hard way. All things were great for a while until I moved my code to production, where there was a lot more data, and my webpage started taking a very long time to return results. What was the problem? Egad! I was running a SELECT *, which all SQL practitioners know is a big no-no both for performance as well as future maintainability of your queries! And there was much rejoicing amongst the DBAs. Lazy Loading is the idea that data isn’t pulled from the database until it is needed (hence the term “lazy”). This is a great feature if used correctly since it minimizes the amount of data that is transferred over the network. However, if you use lazy loading (which is often the default) unknowingly, you might be querying the SQL server more than is necessary. Bringing back fields exclusive to the Customer model. One “SQL:BatchCompleted” means only a single query ran. As you can see, Entity Framework only ran one query against the database and we are getting good performance. Very nice! Now EF nows to bring dollar amounts back from our Order model. The Order query is executed once for every customer — this could result in horrible performance. Because of Lazy Loading, entity framework runs a query to retrieve an order for each customer! In my example data with 5 Customers with 1 Order each, Entity Framework runs 6 queries: 1 query to retrieve our Customers, and then 5 queries to retrieve orders for each of customers! 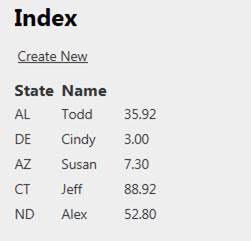 Imagine if we were display more than 5 customer records — our SQL server would be getting slammed with queries! EF generated SQL might be ugly, but it is efficient in this case. 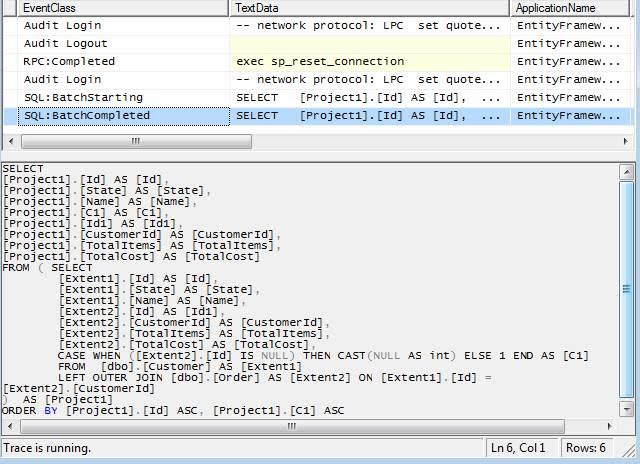 Entity Framework only executes 1 query. 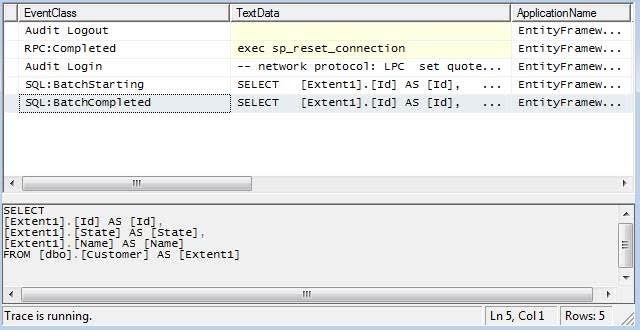 This causes a little bit more upfront overhead since it transfers the Order data all at once, which would be a waste if we didn’t use that Order data in our View, but if we do plan to use Order data in our View, then using Include() reduces the number of queries that will run against the SQL server. At the end of the day, we are using Entity Framework to make our lives easier. 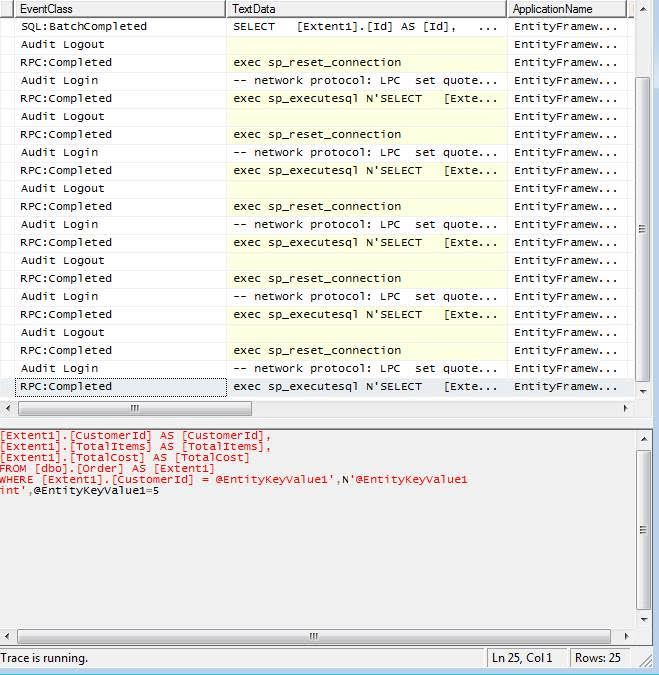 If a LINQ query gets too complicated or is generating inefficient queries, it is always fine to fall back on an old standby.